Bozeman Community Auto is a full service auto repair shop in Bozeman, Montana that offers everything from inspections to maintenance to repair work. 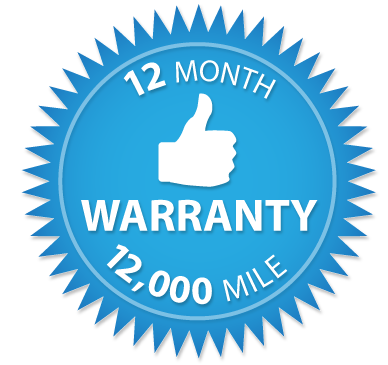 Call or visit us today to have your vehicle inspected by your community auto repair specialist! Is your car in need of a checkup? Is something wrong but you aren’t sure what it might be? Bozeman Community Auto is here to help! 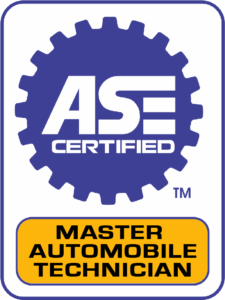 With state-of-the-art diagnostic equipment and over 30 years of experience, your vehicle is in good hands. As of Monday, December 3rd, our address is 705 Bridger Drive Suite B (the driveway immediately past the white warehouse with a blue L&M sign and immediately before Foothills Veterinary Hospital). © 2019 Bozeman Community Auto. All Rights Reserved.